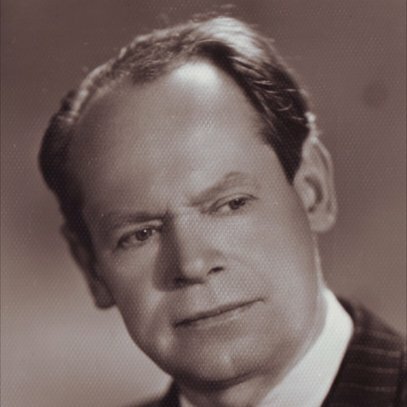 Jonas Nabažas (1907-2002) was among the first composition graduates of the Kaunas Conservatoire. 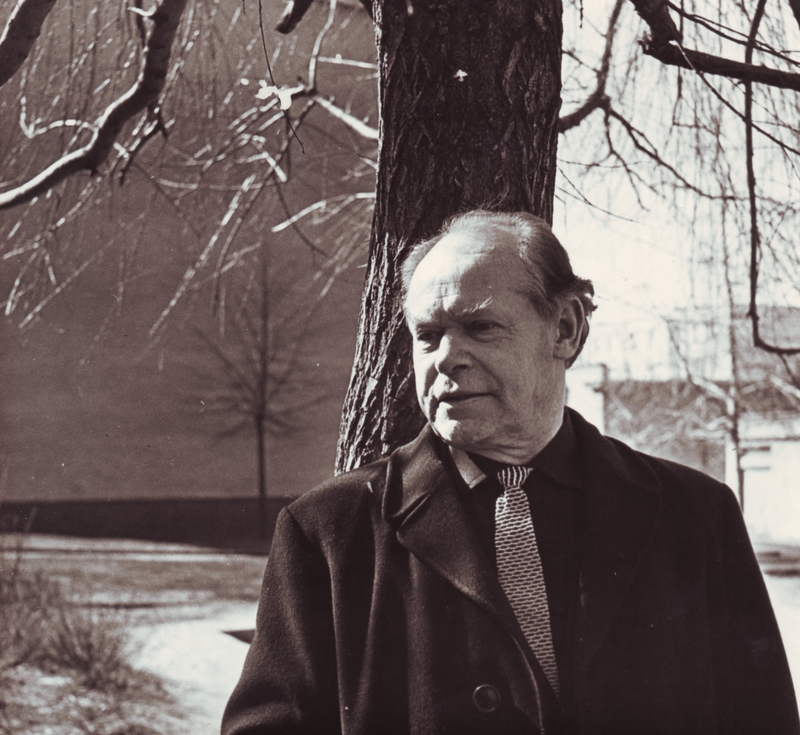 As one of the first pupils of Juozas Gruodis, he remained faithful to his teacher's tradition to merge in his music moderate modernism and elements of Lithuanian folk music. His not so prolific output consists mostly of works for piano, solo and choral songs. His compositions are characterized by colourfulness, sudden shifts of moods, melodical turns and chords. Jonas Nabažas was also known for his pedagogical and musicological work. 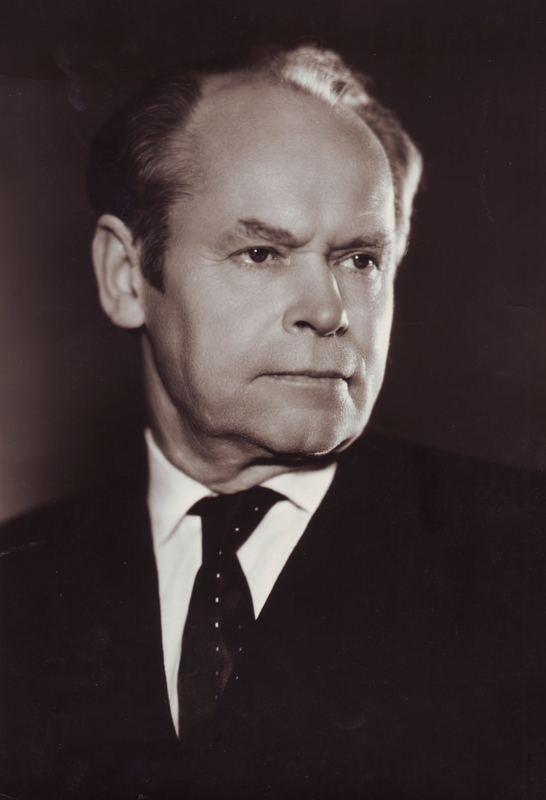 Jonas Nabažas (1907-2002) was among the first composers to have been educated at the Kaunas Conservatoire. As one of the first pupils of Juozas Gruodis, he continued to faithfully promulgate his teacher's tradition. 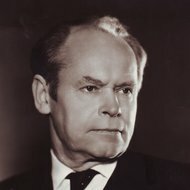 Although Soviet ideologists criticised his music as "formalistic", posterior music critics emphasised freshness and prominent national element of his music. Jonas Nabažas was considered a master of miniature. According to musicologist Vaclovas Juodpusis, "in every composition he reveals something new, interesting, and distinctive". Jonas Nabažas was also known for his musicological and pedagogical work. He authored a monograph-essay on Juozas Gruodis, contributed one chapter to a monograph on Juozas Tallat-Kelpša, wrote a number of various articles, concert reviews, memoirs about Lithuanian musicians, writers, for a period of 50 years taught theory at the conservatoire. Jonas Nabažas was born on November 6, 1907 in Jonava. Future composer studied with Juozas Naujalis at the Aušros Gymnasium in Kaunas. 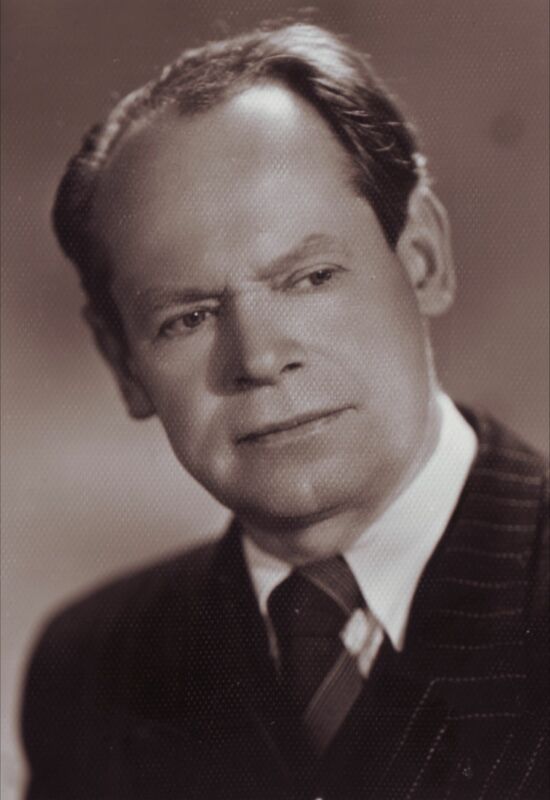 Jonas Nabažas graduated from Kaunas Conservatoire in 1933, where he studied composition with Juozas Gruodis, and in 1936 he earned a degree in history from Vytautas Magnum University in Kaunas. In 1937-1939 he furthered his education under the renowned pedagogue and composer Nadia Boulanger at the École Normale de Musique in Paris, and in 1939 studied privately with Alexander Tcherepnin. 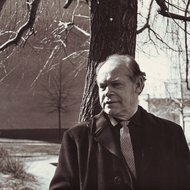 Jonas Nabažas taught theory at the Kaunas Folk Conservatoire (1936-1937), at the Kaunas Conservatoire (1940-1949), at the Juozas Gruodis Music School in Kaunas (1946-1954), and at the Lithuanian Conservatoire (1950-1990). Jonas Nabažas died in Vilnius on November 11, 2002. In his moderately modern music Jonas Nabažas followed the romantic tradition. His not so prolific output consists of works for piano, solo and choral songs. Characteristic of his compositions is colourfulness, sudden shifts of moods, melodical turns and chords.